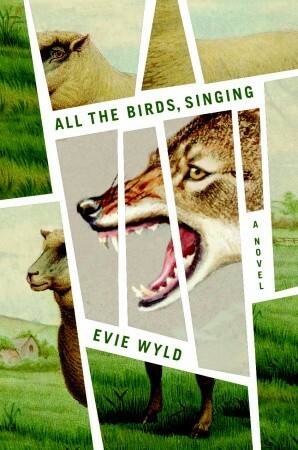 Evie Wyld’s second novel, “All the Birds, Singing” throbs with an undercurrent of violence. The first sentence describes a dead sheep, “vapors rising from her like a steamed pudding.” The protagonist bears a horribly scarred back, and she’s deeply afraid. Jake Whyte, “arm in a sling, looking like a lesbian or a hippy or something,” is not an especially likable character. She’s gruff, aggressive, unfriendly and frightened, but she’s strong and resourceful, too. Wyld tells her story forward and backward. Every other chapter is told from the perspective of either the older Jake or the younger. The older lives in England, on her own sheep farm. 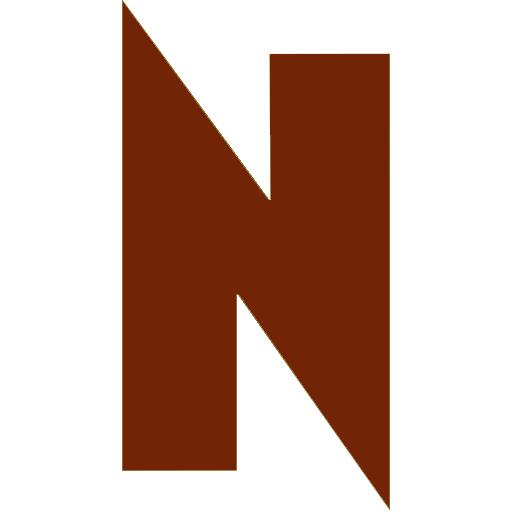 Her story is told forward. The younger Jake’s story is told in reverse. She works as a shearer in Australia. The structure might sound confusing but it’s quite easy to follow, although I did get a bit confused when her Australian mates referred to her as a “good bloke.” Apparently it’s a high compliment, even for a woman.